Cars like Beetles, Cinquecentos and Minis are appealing for their simplicity – everything is small, nothing would seem to be terribly heavy, and the base specification means there aren’t as many features to repair or replace. Cold war-era 4x4s (Jeeps and all the vehicles they inspired) take this to an even further extreme, with limited amenities, limited brightwork and basic paint, so getting one back into shape should be relatively easy. Or you can postpone cosmetic work and just focus on mechanical reliability for a real working truck look. 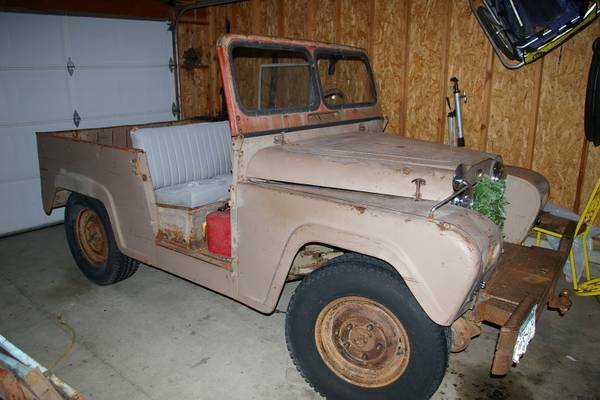 And that’s where this 1960 Austin Gipsy comes in, for sale for $2750 in North Spokane, WA. Perhaps if a Renault LeCar joined the RustyButTrusty fleet, the desire to feature every one that comes up for sale would diminish. That said, even after a Lancia Beta came and went, the attraction to the theory is still there, even if the reality is not as compelling. And these were best-sellers in France and many other parts of the world, so how bad could it be? 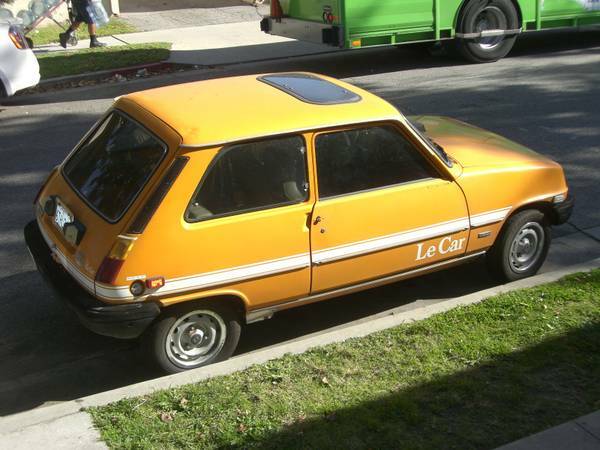 Anyhow, enough blathering, check out this 1978 Renault LeCar for sale in Glendale, CA for a relatively high $3800. If you’re into small displacement sports cars, perhaps even the pretty little Etceterini with curvy bodies that seem impossibly well-proportioned for their size, as well as impossibly expensive relative to their size, you can’t overlook Fiat’s own 850 coupe. Designed by Boano, who had a few independent successes before joining the dark side, they managed to imbue much more elegance on this car than one could imagine. From the (relatively) long hood to the sloping rear deck and quad rear lights, this car was clearly meant to make sporting elegance accessible to l’uomo della strada. 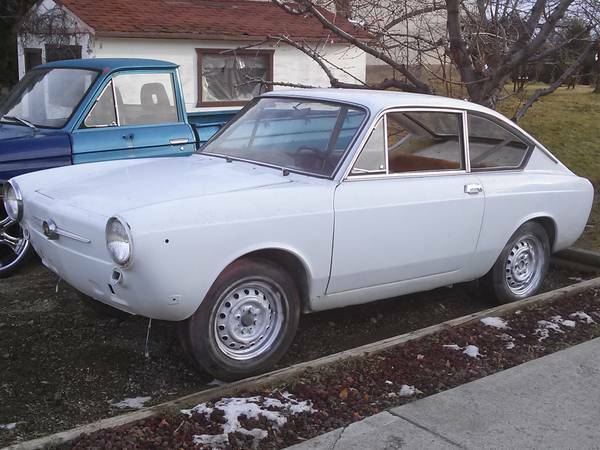 You can find this early 1967 Fiat 850 Sport Coupe for sale in Kelowna, WA for $3120.